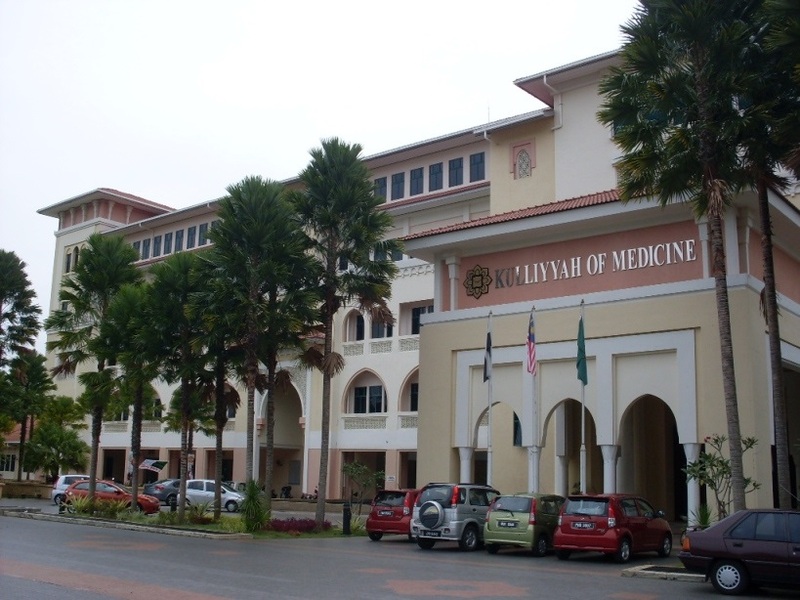 The five-year medical programme is divided into 3 phases. Phase 1 consists of the first two years of the programme involving integrated teaching and learning of the relevant basic medical sciences. Phase II (Year 3) and Phase III (Year 4 and Year 5) involves clinical skills development and subsequently consolidation of clinical clerkship in the various clinical disciplines. The Islamic input topics are integrated throughout the 5-year course. Throughout the course, active and independent learning of the relevant disciplines will be encouraged. This will be facilitated by studying the recommended texts complemented by laboratory practical sessions, small group teaching, tutorials, student seminars, lectures, interactive museum exhibits, visits and computer-aided learning. Most topics are taught in a multi-disciplinary approach. Selected topics that are of importance are discussed as seminars. During the clinical years, emphasis is placed on apprenticeship training complemented partly by didactic teaching. Students will form integral parts of units to which they will be attached and participate in learning activities as a group. In this phase, our training aims to further instil team work, good communication skills and positive attitude. Interested in Bachelor of Medicine and Bachelor of Surgery ?